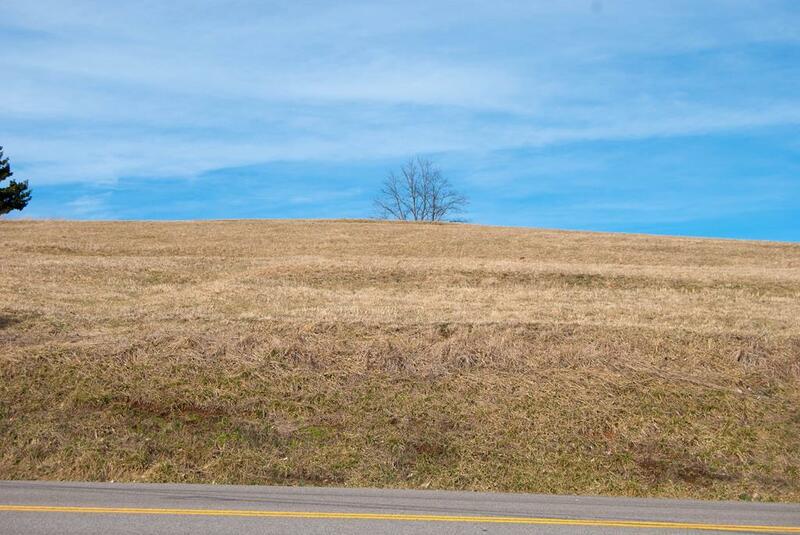 TBD Price St., Lebanon, VA 24266 (MLS #68089) :: Highlands Realty, Inc.
Beautiful cleared 1.24 acre lot in the heart of Lebanon facing Main St. This land is mostly level/gently sloping and is ready for you to build your Dream Home! This property could also potentially be used for commercial purposes. Listing provided courtesy of Brandon Davis of Stuart & Associates.